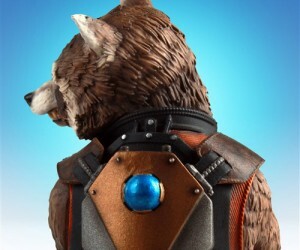 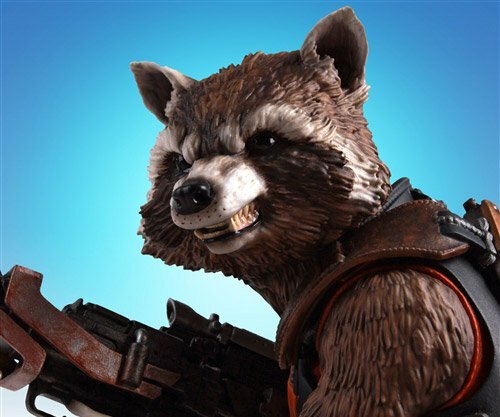 This SDCC exclusive Rocket Raccoon figure for Guardians of the Galaxy will be made in a limited edition of just 800 pieces. 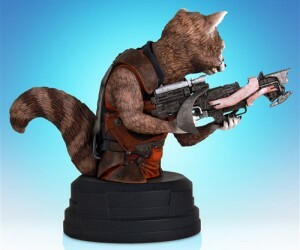 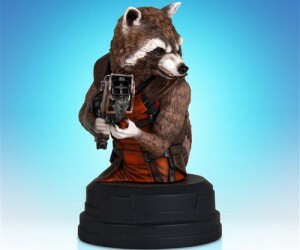 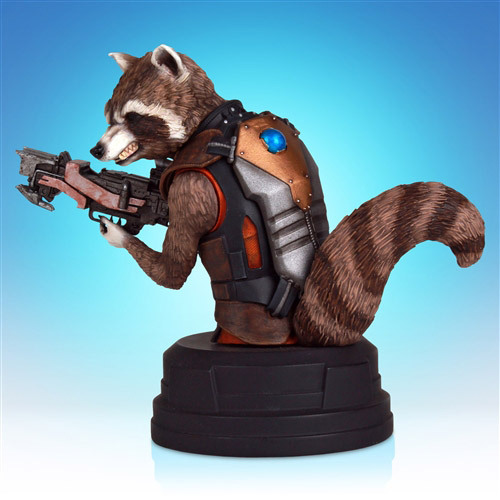 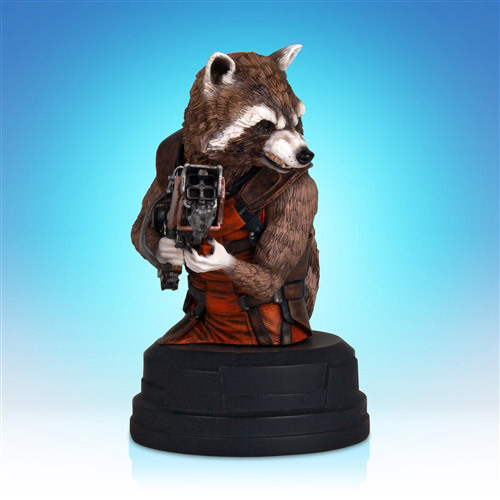 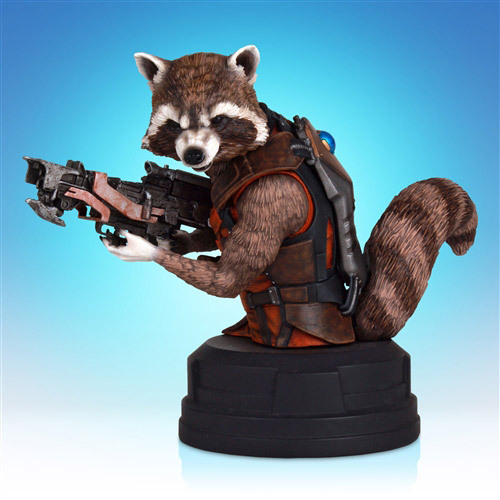 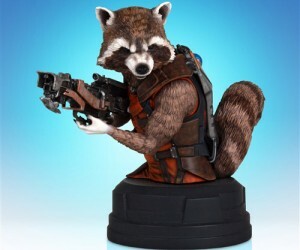 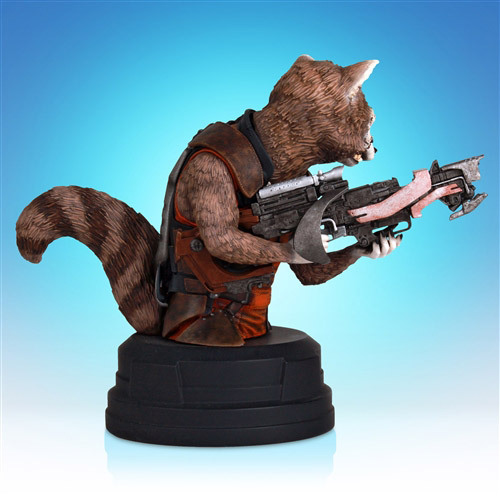 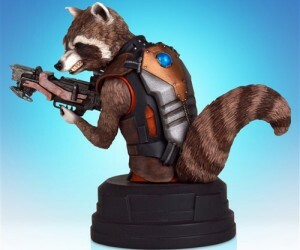 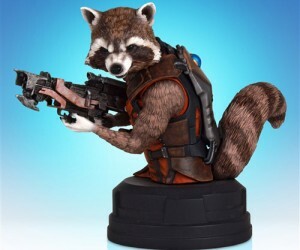 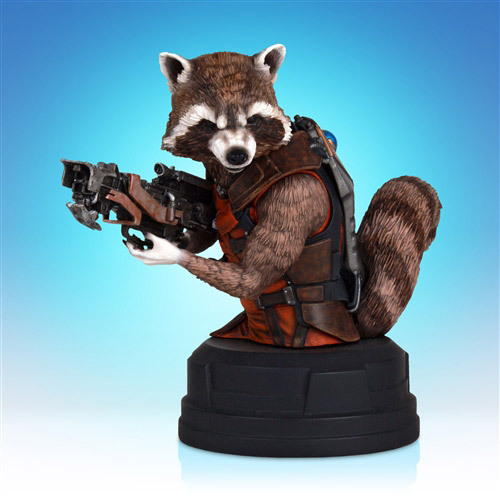 The 1:6 scale figure stands 4.7 inches tall and features the anthropomorphic raccoon with a foul mouth and large gun. 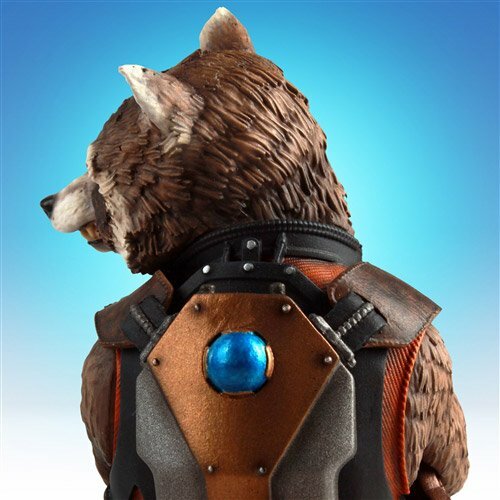 Each piece comes individually numbered and is paired with a matching certificate of authenticity.